Here are airchecks from all my Homecoming Weekend shows (a.k.a. 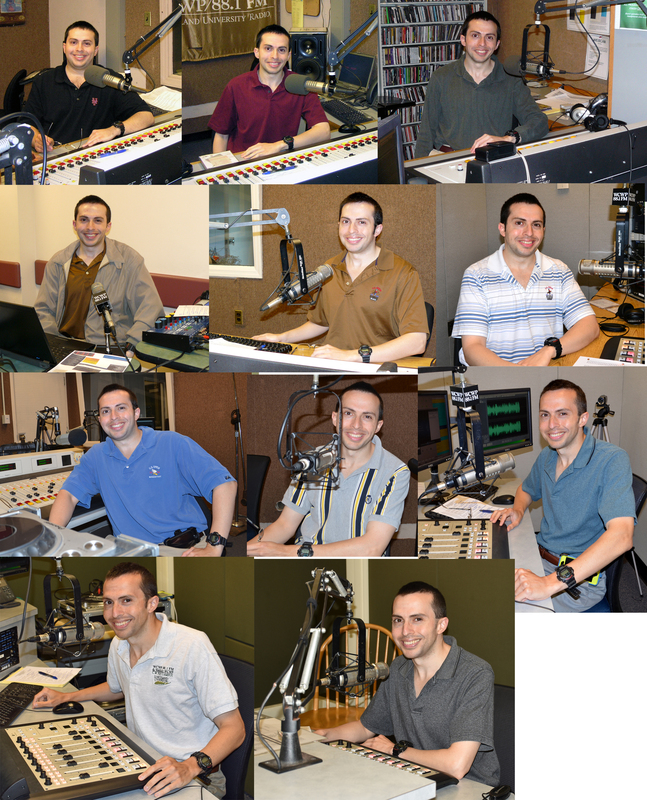 Alumni Weekend shows) on WCWP-FM from 2006 to the present. Also included are one promo and transitions between songs in the 2014, and 2016 to 2018 shows.